Most men do it every day. Selena Gomez does it twice a week. Kim Kardashian goes five full days without it. (And we don't even want to know Sophie Turner's number.) How often you wash your hair, it seems, boils down to personal preference. Right? 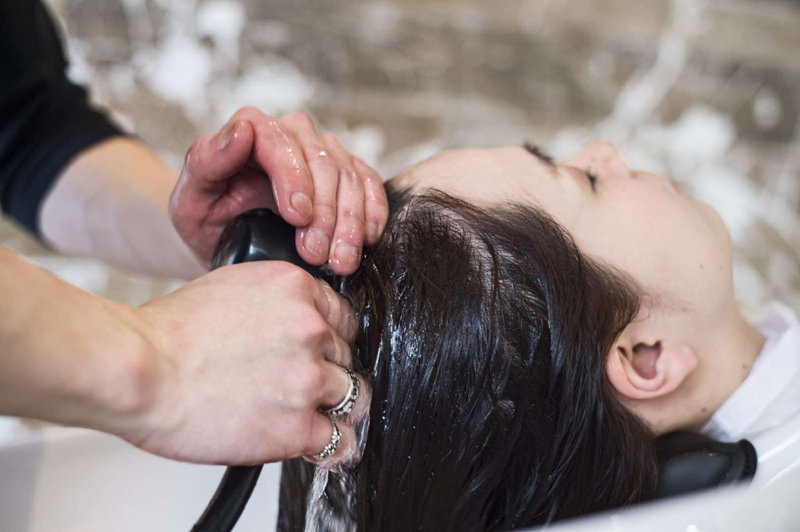 "If you have an oily scalp, washing your hair every day can be good for it, especially if you have fine, straight, wavy, or curly hair and you are seeking volume and lift at the root," said Mancuso. "If your hair is very curly to 4c, daily washing may not be practical if your styling requirements are laborious. In this case, I suggest washing as frequently as you can (every two weeks should do). 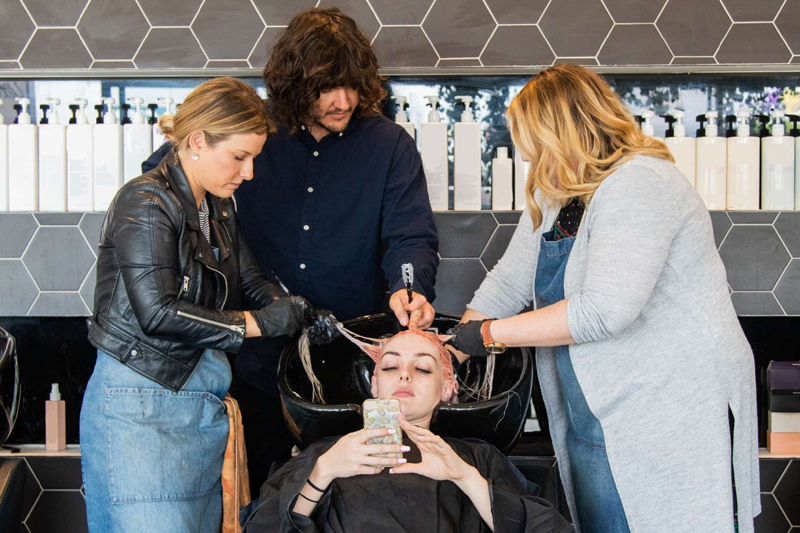 If you have a dry scalp, this doesn't necessarily mean you get a free pass to a filthy scalp, but I have many clients who's hair looks amazing after three days and beyond." 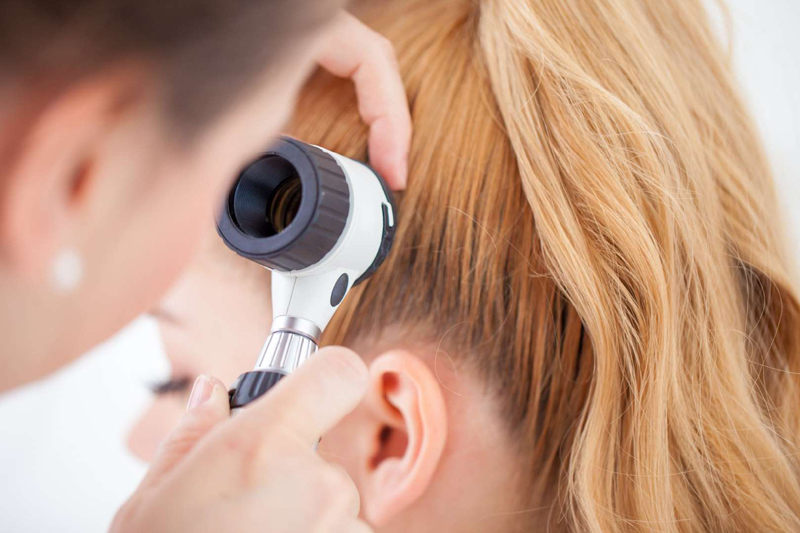 When it comes to your scalp health, dermatologist Francesca Fusco, MD, said there is no "golden rule" for the amount of times you should wash your hair a week. "If a person is oily, it's fine to wash it every day. If they are dry, it's fine to wash it once a week, but once a week at least for hygienic purposes. Individuals with dandruff should shampoo at least twice a week using an antidandruff shampoo." Anyone who frequently dyes their hair knows that washing it too much can dull your color. That's why as a general rule, colorist Stephanie Brown said these people shouldn't wash their hair more than every other day. "If you have drier hair, try waiting a little longer. You want your hair to absorb some of your natural oils so it's strong and shiny," said Brown. "If you feel like you need to wash your hair more often, use a substitute, like the cleansing conditioner Unwash ($29). These don't strip the oils out and add moisture."